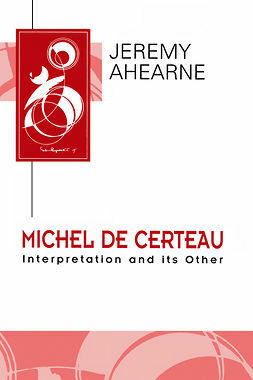 This wide ranging and challenging book explores the relationship between subjectivity and mortality as it is understood by a number of twentieth-century French philosophers including Sartre, Lacan, Levinas and Derrida. 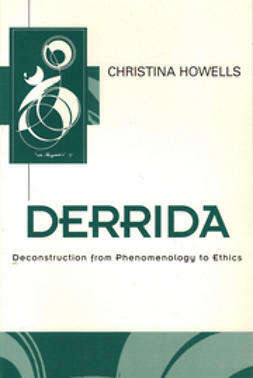 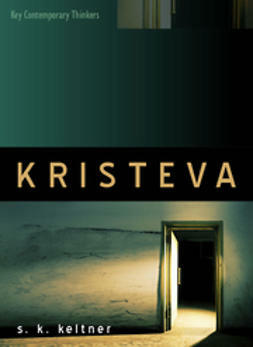 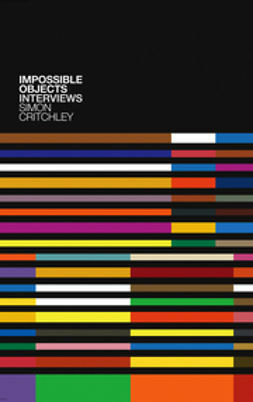 Making intricate and sometimes unexpected connections, Christina Howells draws together the work of prominent thinkers from the fields of phenomenology and existentialism, religious thought, psychoanalysis, and deconstruction, focussing in particular on the relations between body and soul, love and death, desire and passion. 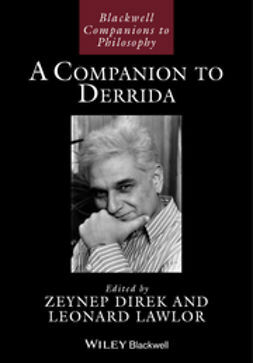 From Aristotle through to contemporary analytic philosophy and neuroscience the relationship between mind and body (psyche and soma, consciousness and brain) has been persistently recalcitrant to analysis, and emotion (or passion) is the locus where the explanatory gap is most keenly identified. 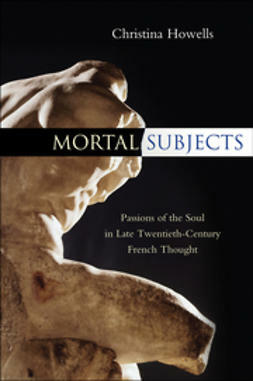 This problematic forms the broad backdrop to the work’s primary focus on contemporary French philosophy and its attempts to understand the intimate relationship between subjectivity and mortality, in the light not only of the ‘death’ of the classical subject but also of the very real frailty of the subject as it lives on, finite, desiring, embodied, open to alterity and always incomplete. 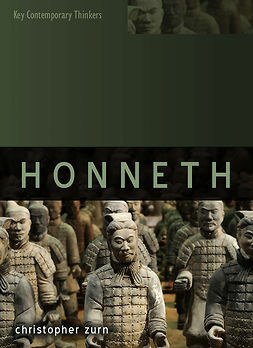 Ultimately Howells identifies this vulnerability and finitude as the paradoxical strength of the mortal subject and as what permits its transcendence. 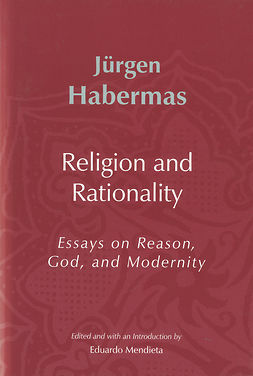 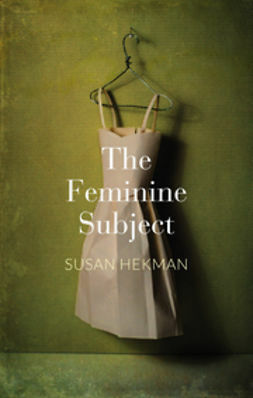 Subtle, beautifully written, and cogently argued, this book will be invaluable for students and scholars interested in contemporary theories of subjectivity, as well as for readers intrigued by the perennial connections between love and death.